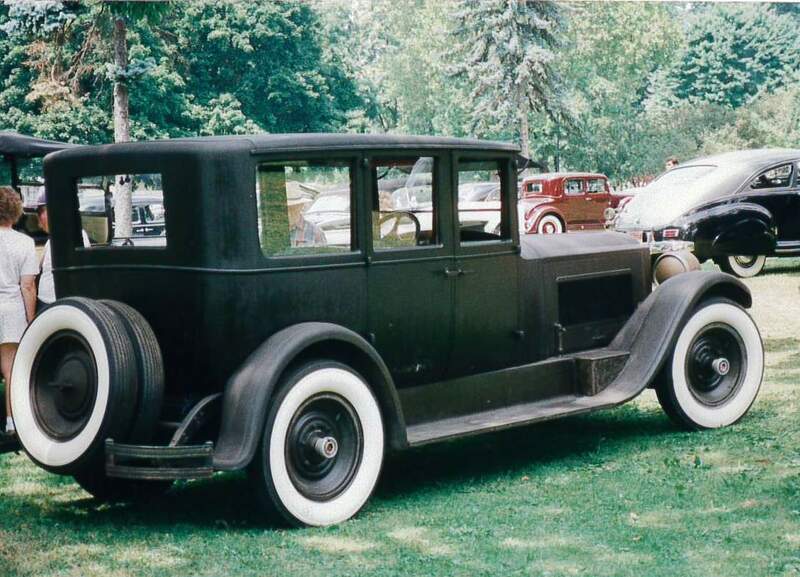 Year: 1924 Model: 136 Body: Sedan - 5 pass. Sold new Standard Automobile Co., Greensburg, PA. Delivered 5/26/24.